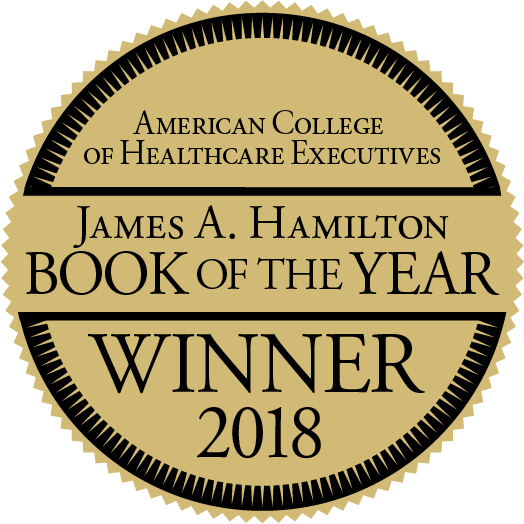 James A. Hamilton Book of the Year! Advancing Relationship-Based Cultures explains and expands a fundamental and often overlooked truth in health care: It is the confluence of relational and clinical competence that advances relationship-based healing cultures. A relationship-based culture is one in which a critical mass of people provides care and service with relational competence. In these cultures, the skills that foster relational competence are actively developed, nurtured, practiced, reinforced, and evaluated. While countless thought leaders have championed the importance of improving relationships, this book provides a practical how-to for the creation and nurturance of healthy relationships in health care. Readers of this book will understand that a strategy that includes improving all relationships will improve all other measures as well. When you empower people, giving them the tools to take excellent care of themselves, one another, and the patients and families in their care, organizations thrive.